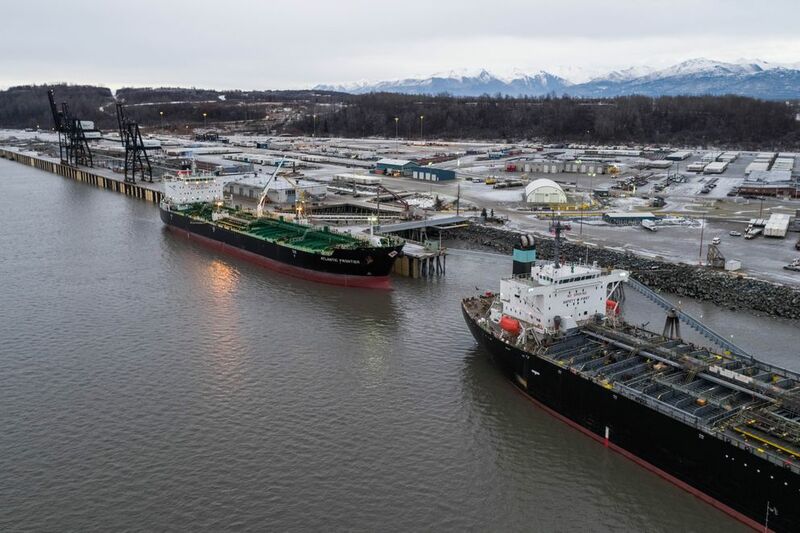 Anchorage port customers are affirming the possibility that self-funding a rebuild of the critical but badly corroded infrastructure might ultimately drive business away from the port and Anchorage in general. Municipal and port officials are once again in the midst of an analysis to determine exactly what is needed and how to pay for it at what is arguably Alaska’s most critical piece of infrastructure. 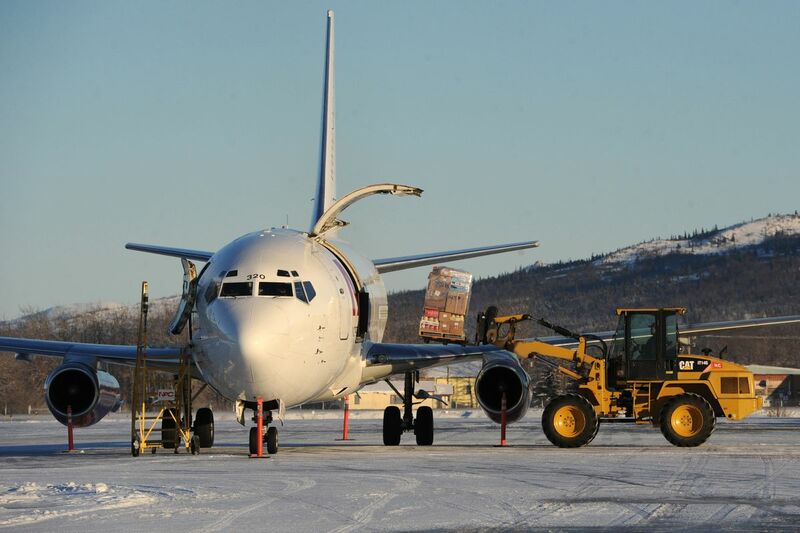 Bert Mattingly, a manager with Anchorage Fuel and Service Co., said any tariff increase would force the international cargo carriers that support a large portion of the business at Ted Stevens Anchorage International Airport to re-examine their operations.